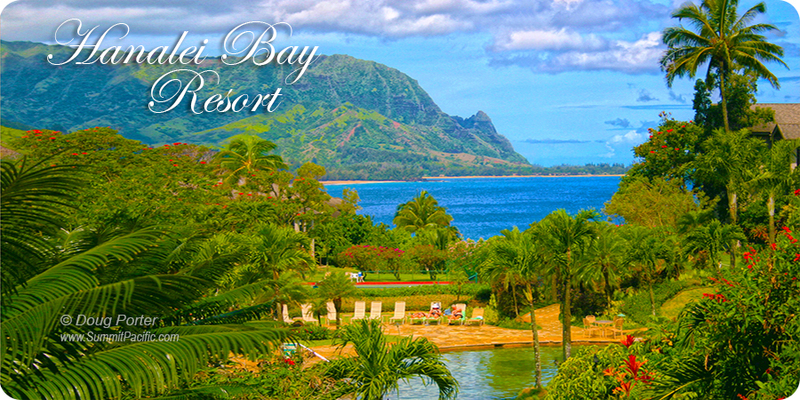 Hanalei Bay Resort 7301 & 2. 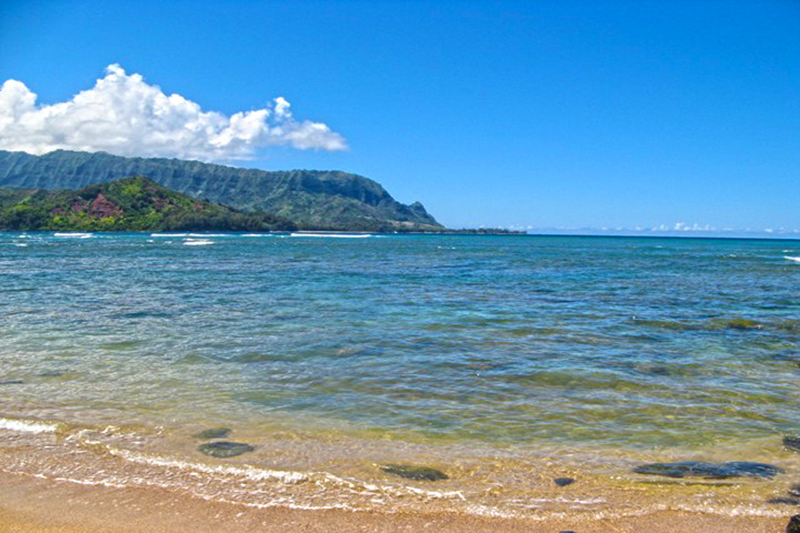 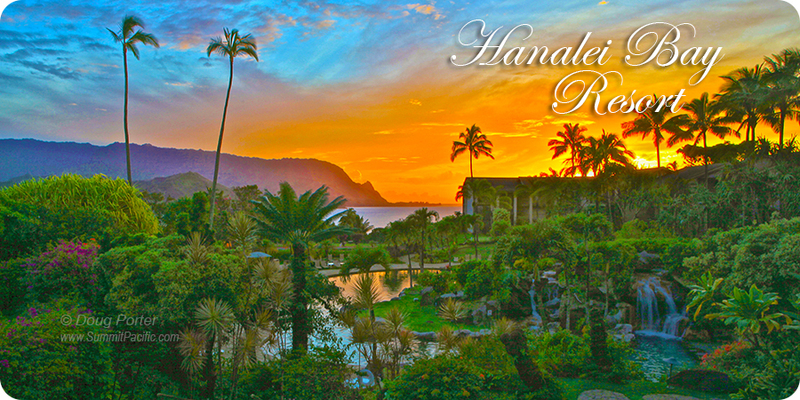 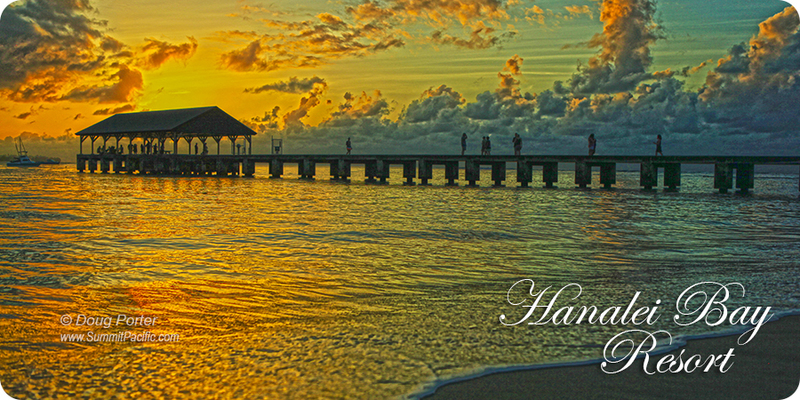 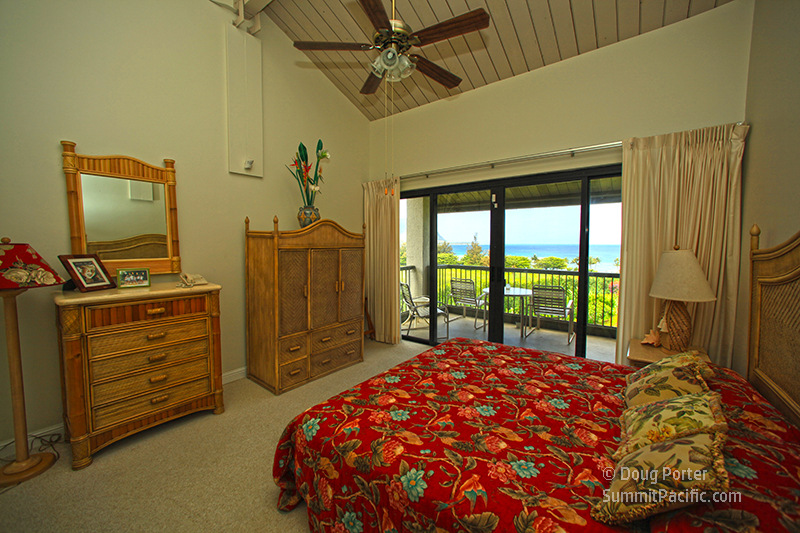 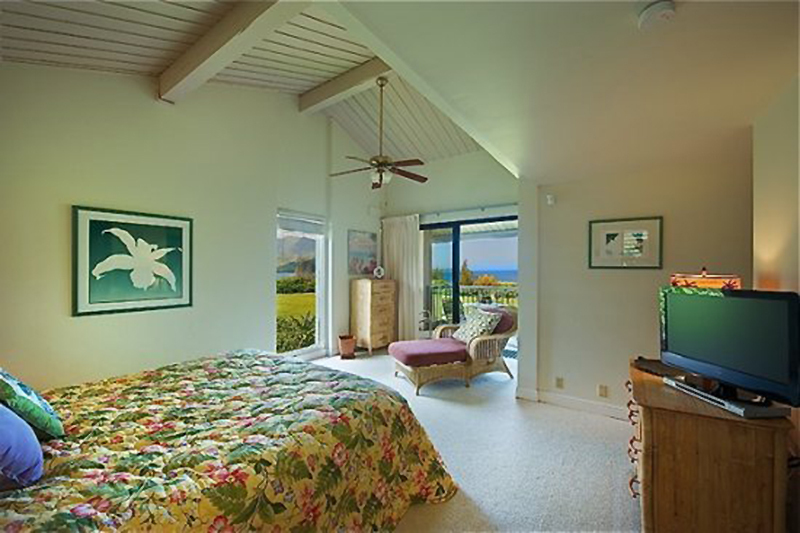 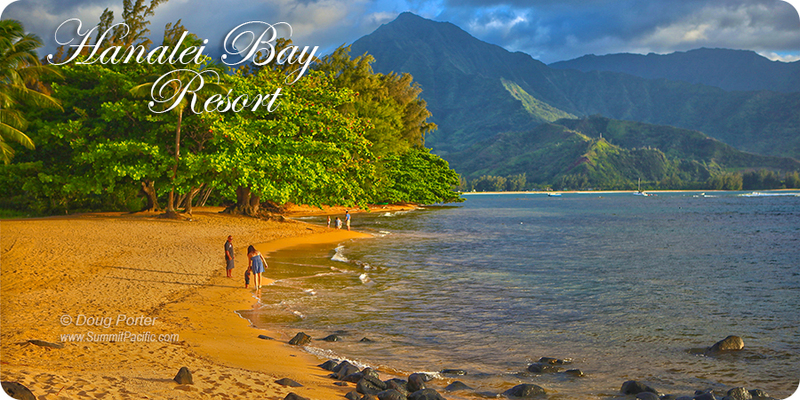 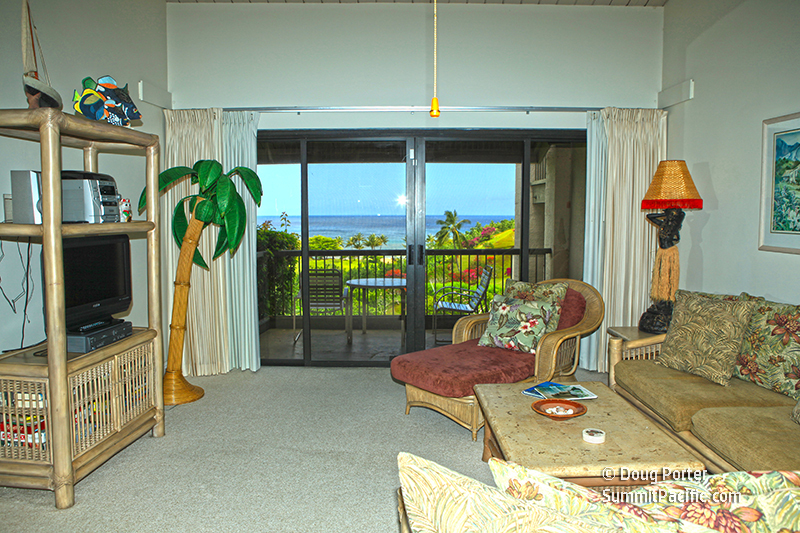 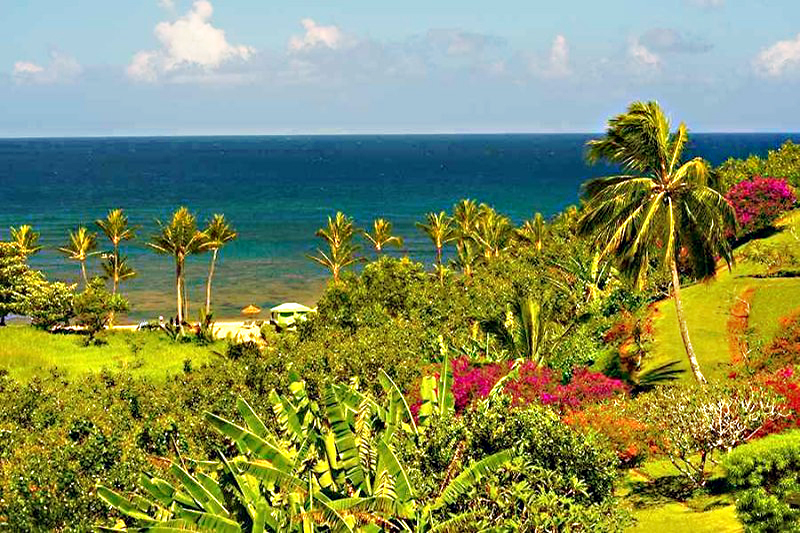 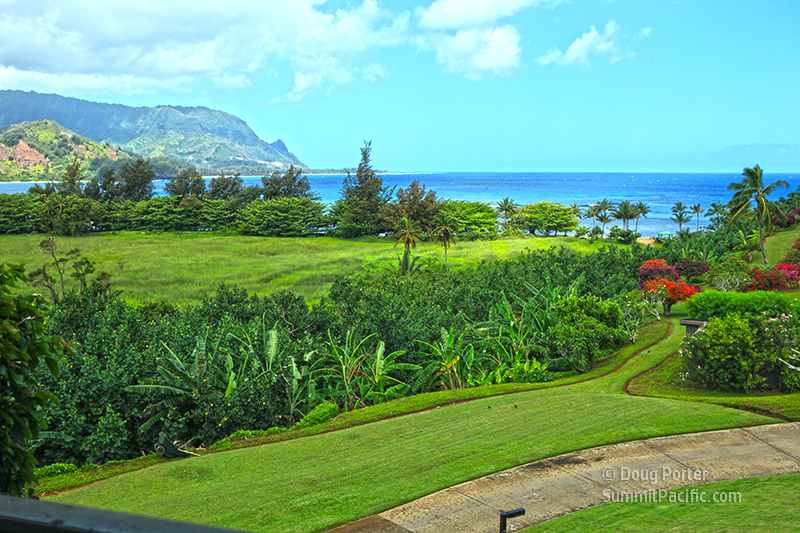 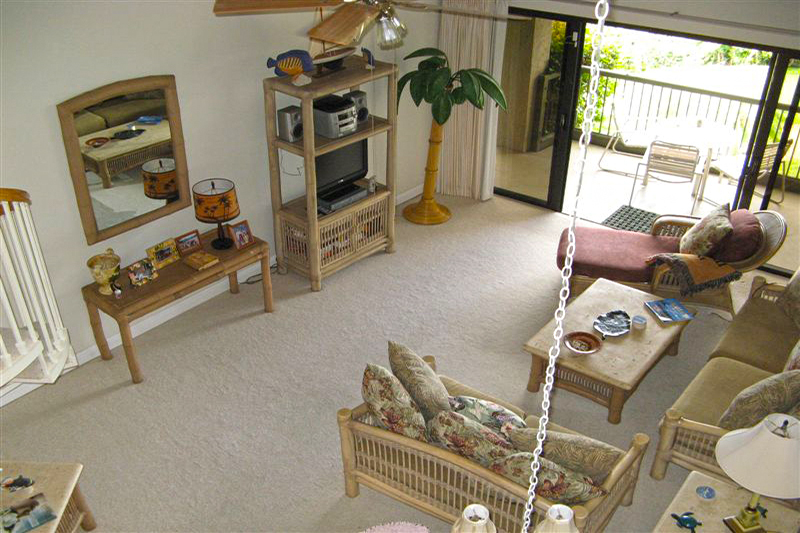 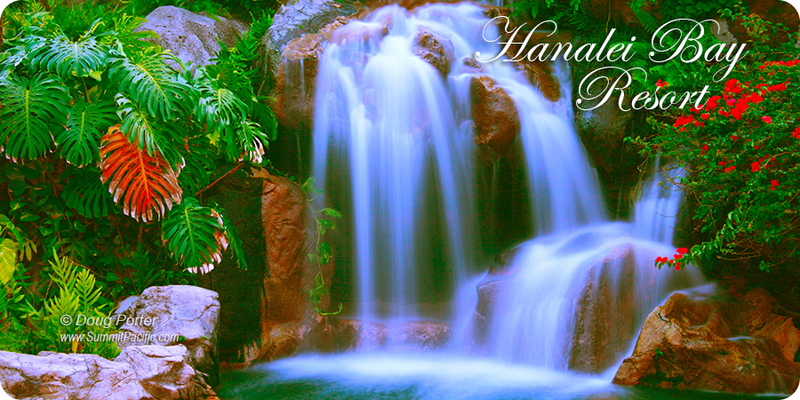 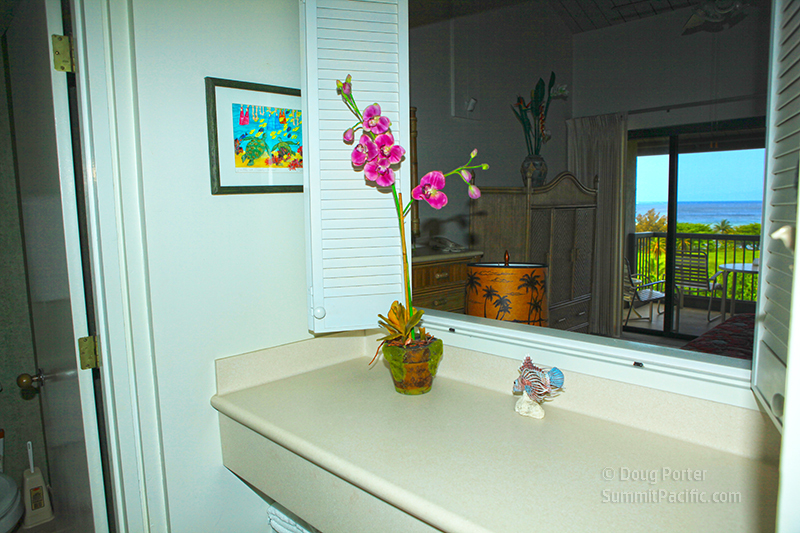 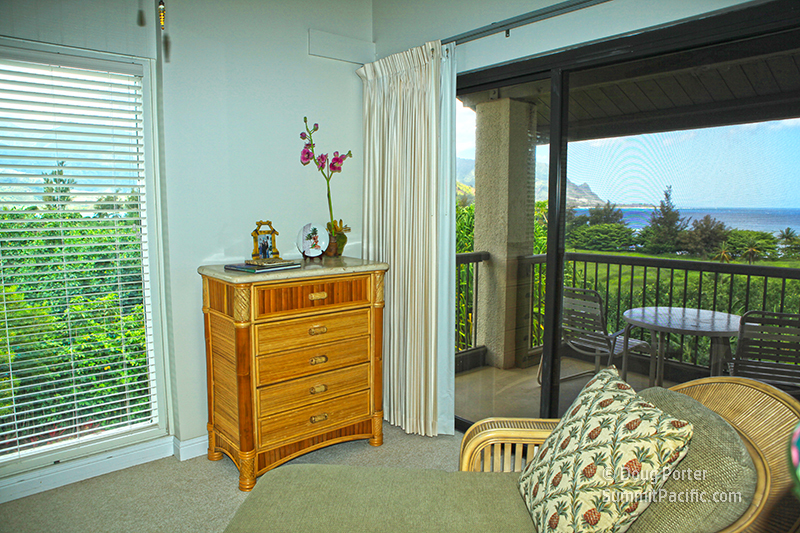 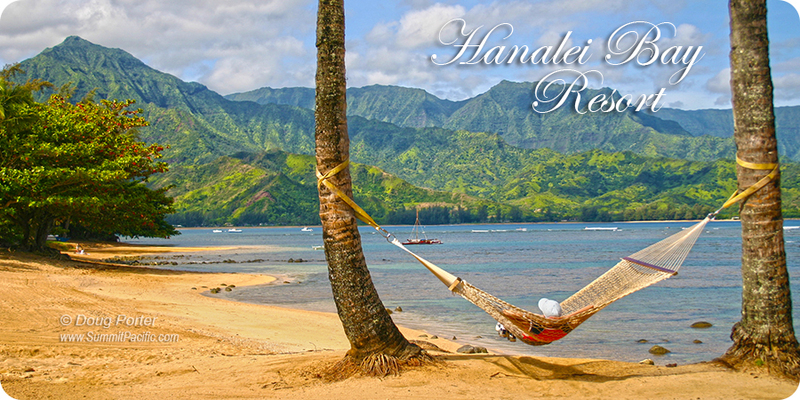 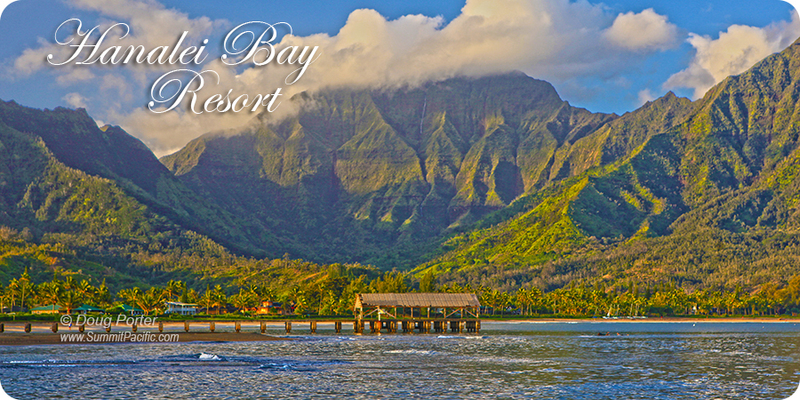 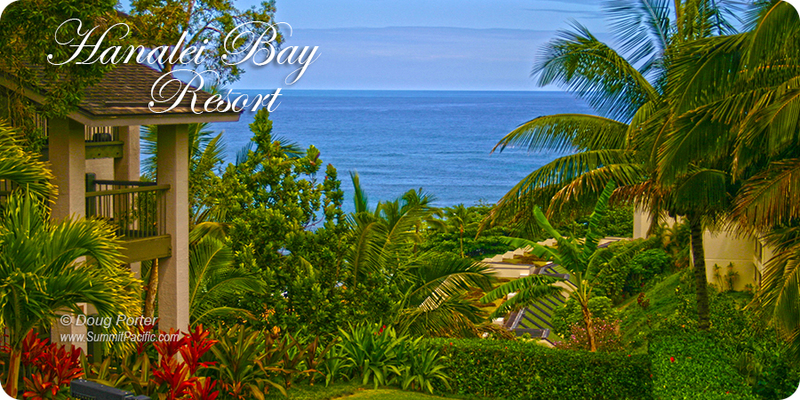 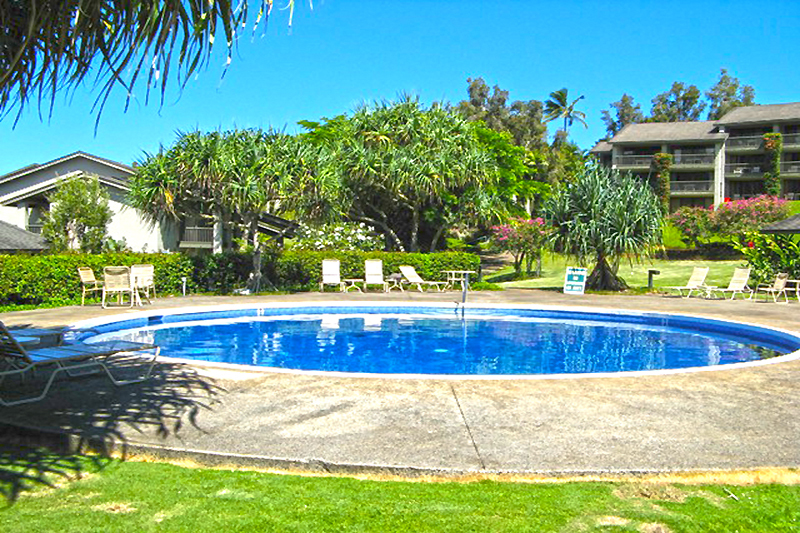 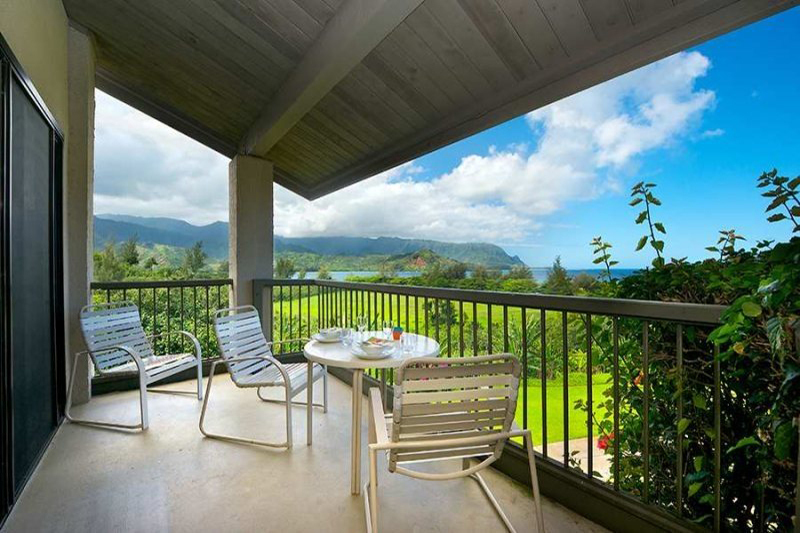 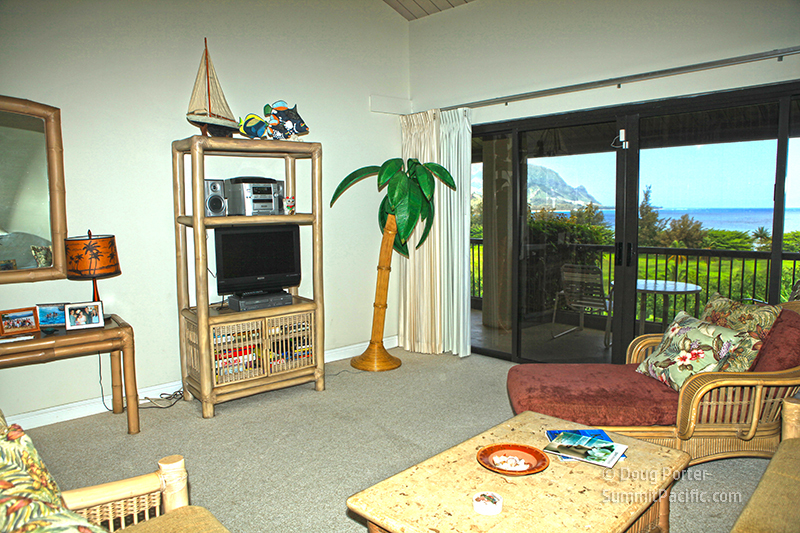 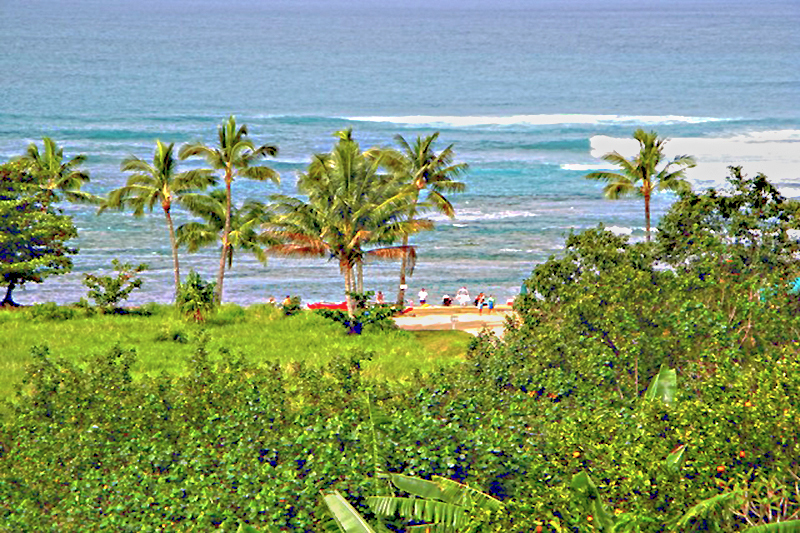 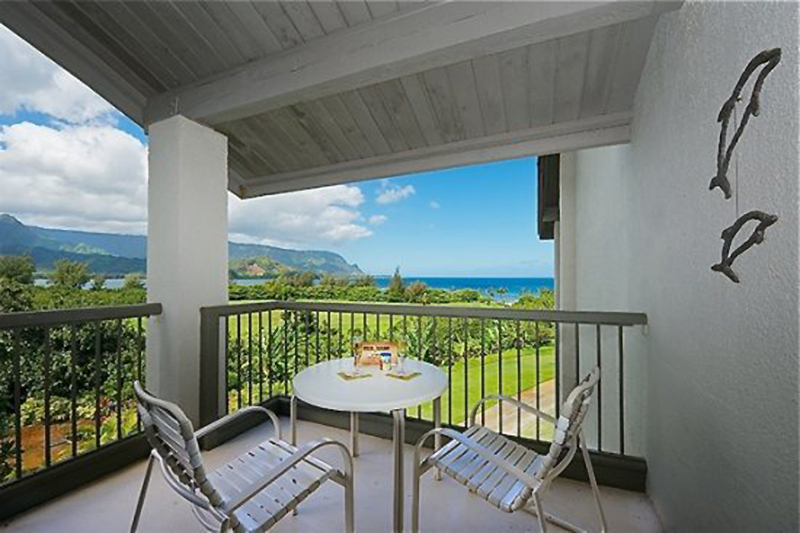 Hanalei Bay Resort unit 7301&2: Two-bedroom plus loft, two-bath condo with beautiful Bali Hai ocean view. 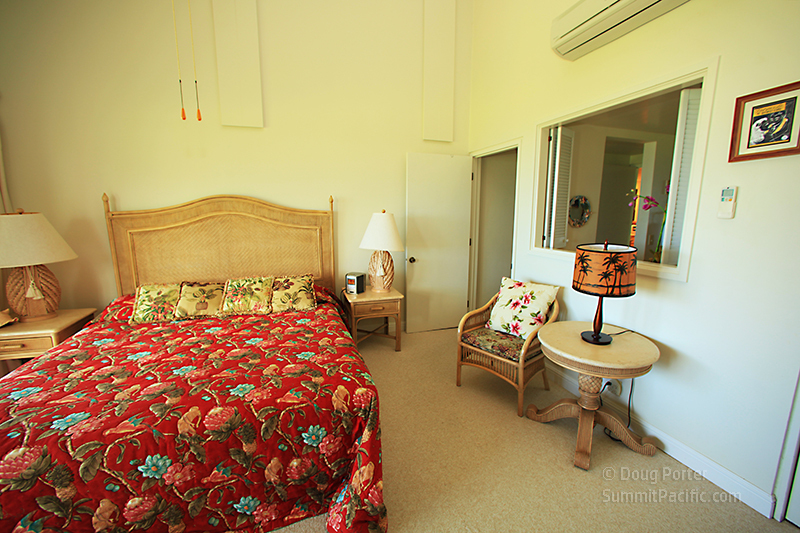 The unit provides A/C, a full kitchen with dishwasher and washer/dryer and has a king-sized bed in each bedroom and 2 full beds (plus folding mattress and TV) upstairs in the loft. 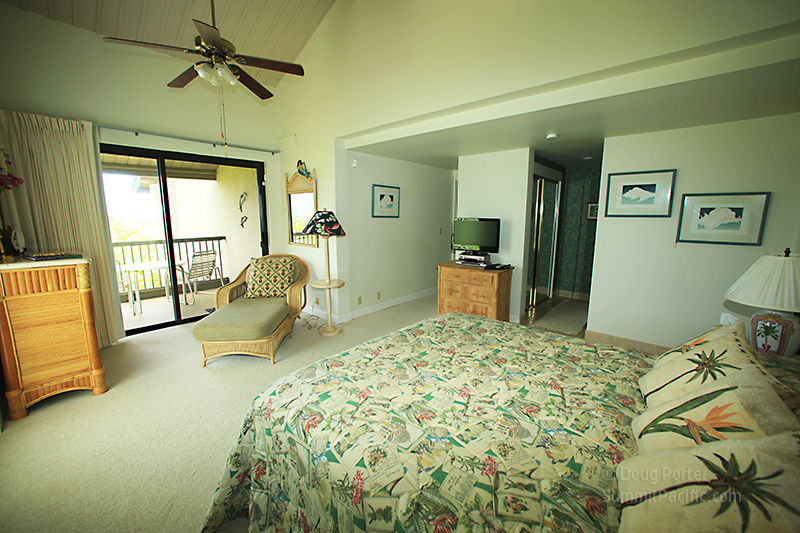 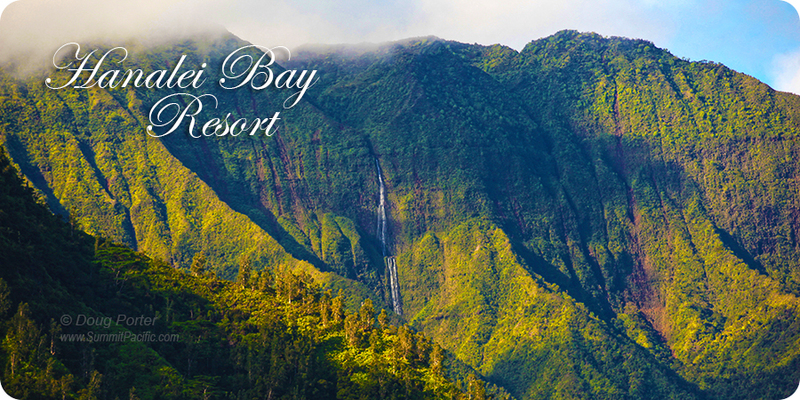 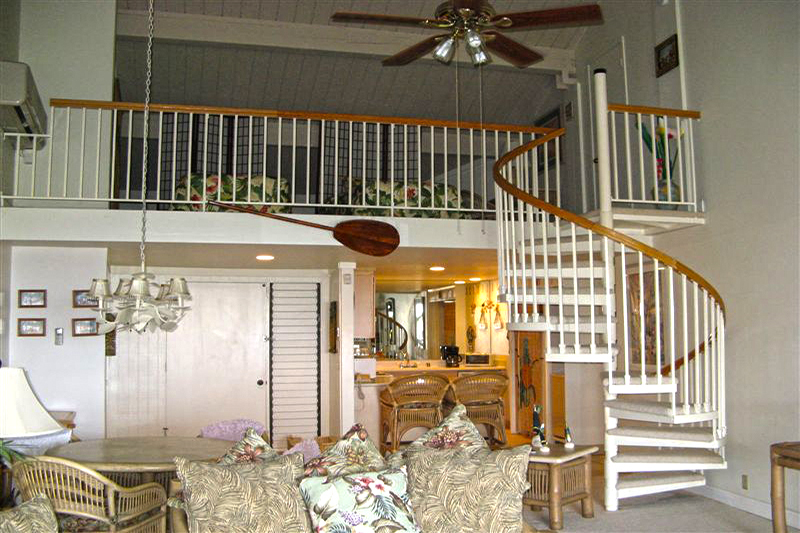 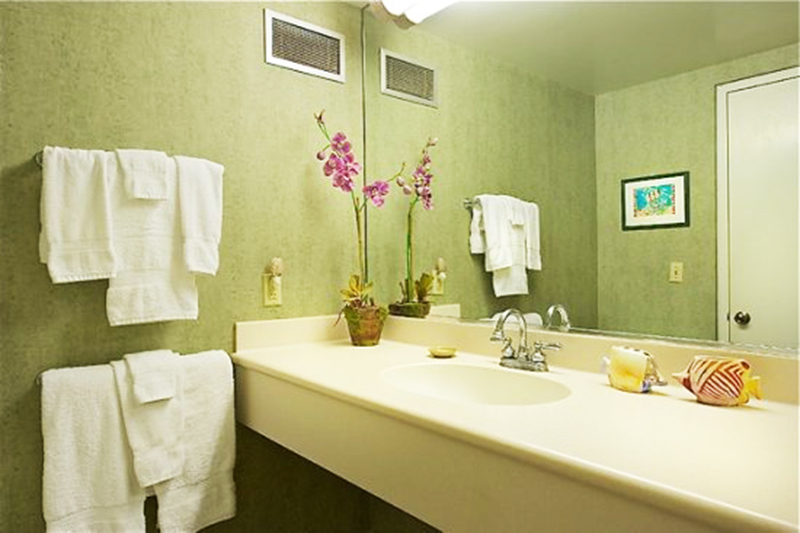 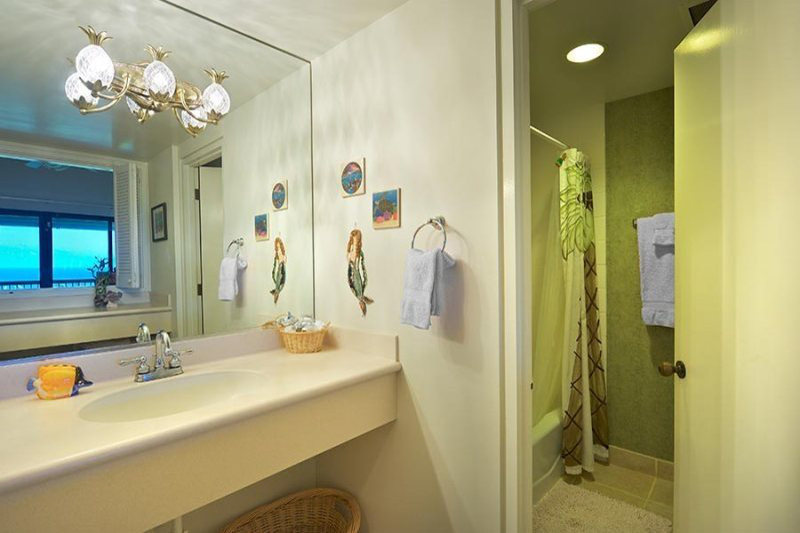 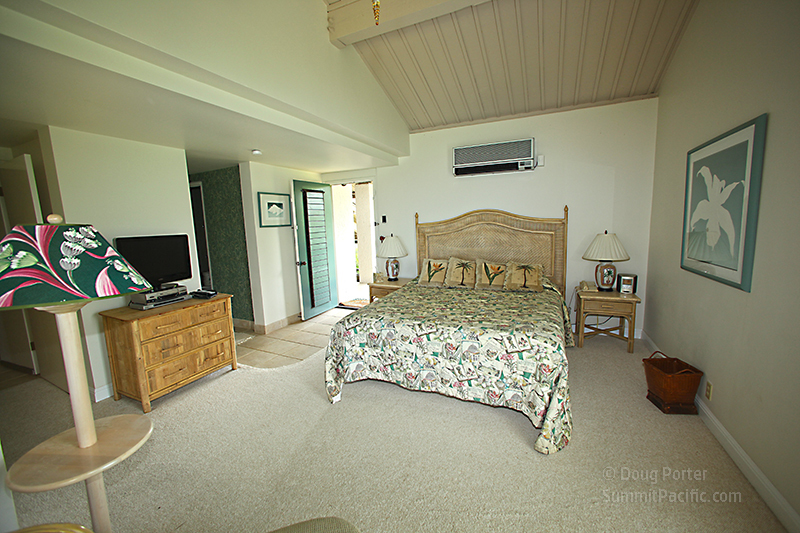 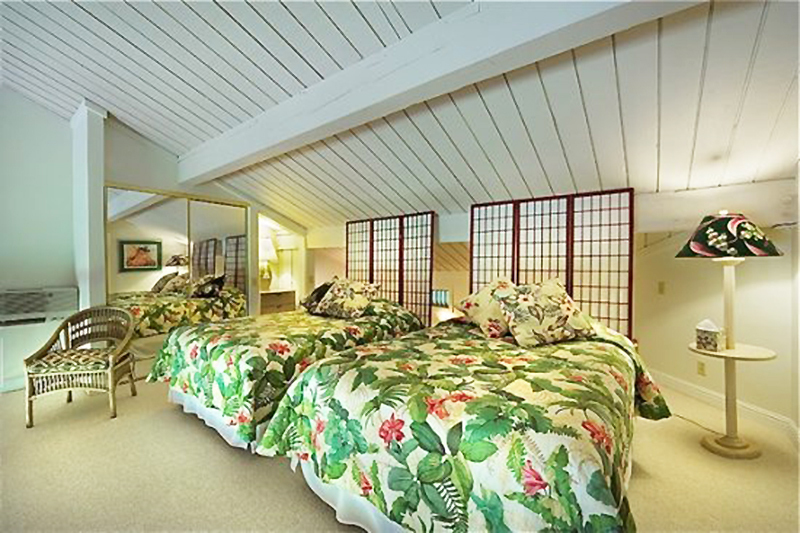 There is a private bathroom and three lanais, one off of the living room and one off of each bedroom. 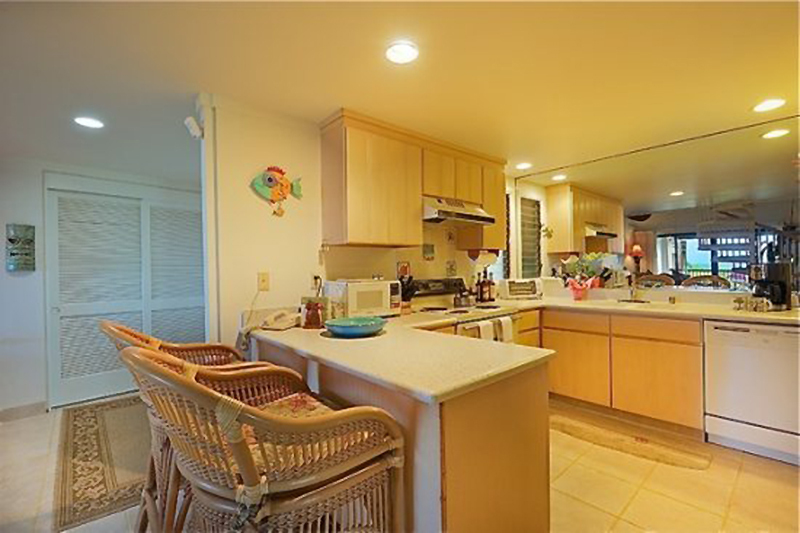 This unit makes a great vacation rental for the traveling family with the extra beach toys and beach chairs for a great day in the sun and board games for a fun filled family evening.